Inspired by the Izakayas of Japan, GAKU Sushi – Izakaya is an award-winning restaurant that serves Japanese cuisine beyond just sushi. 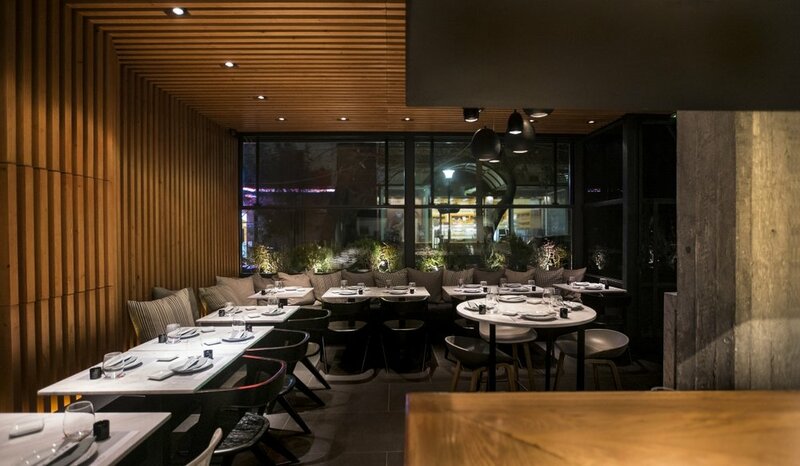 With two restaurants, one in the center of Athens (Syntagma square) and one in the northern suburbs (Chalandri), GAKU offers an all-day menu based on top quality ingredients that give Japanese classics a contemporary twist. 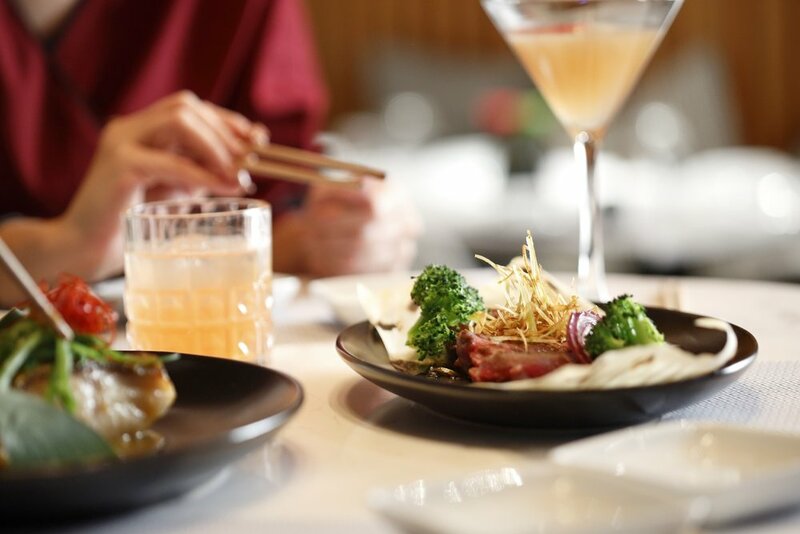 With an extensive sake catalog and refreshing cocktails, GAKU offers an award-winning cuisine at reasonalbe prices in an elegant, yet casual setting. 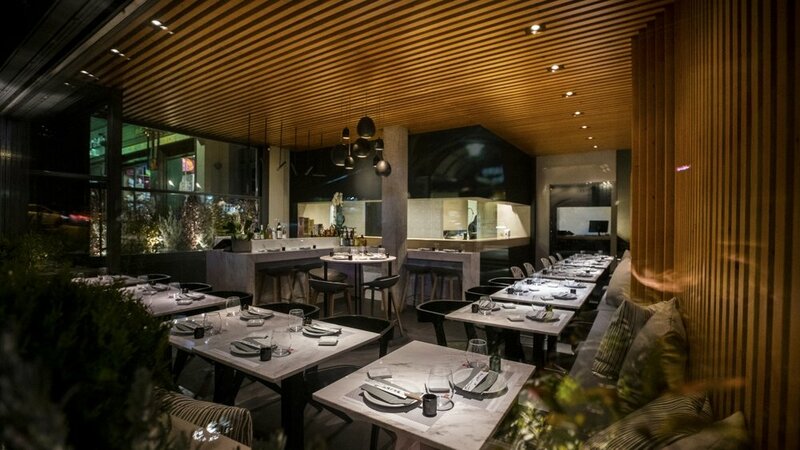 GAKU has been awarded a Star at the "FNL Best Restaurant Awards of 2016 and 2017" as one of the best restaurants in Athens. Order online now to experience our amazing Japanese dishes or book your table online to visit our restaurant. for Dine-In, Delivery & Take-Out! Easy, Happy and Delightful - all in one word! In the 1600s Japanese sake shops began serving customers skewers and other light bites – becoming known as izakayas – literally meaning “sitting in a sake shop”. They are now cherished all over Japan as well as New York and London as after-work eateries which offer refreshing sakes and delicious, fresh food in a buzzing, vibrant environment. 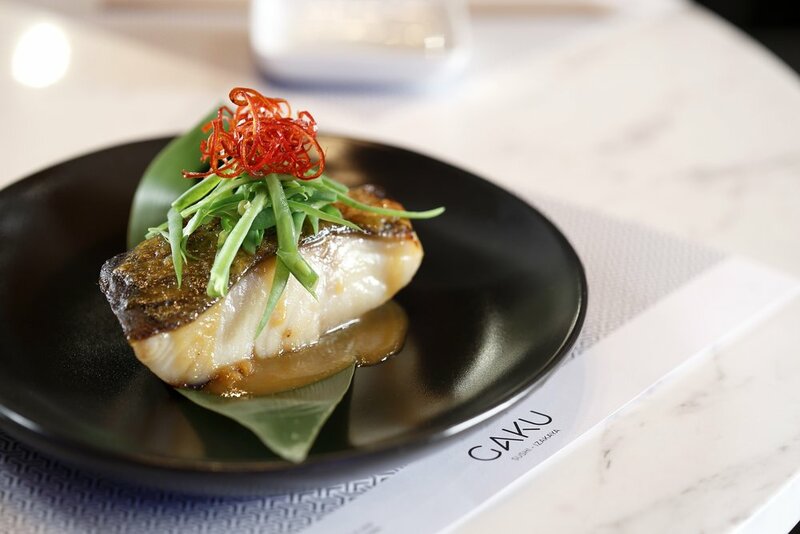 GAKU cherishes the Izakaya philosophy and provides award-winning dishes in a casual, yet elegant atmosphere with friendly service. The original GAKU Japanese character represents a bell with a handle, drawn with decorative threads on each side. Such bells were used as instruments in court music, and thus were used to convey the notion of fun and pleasure.